The host was EXTREMELY kind, considerate, thoughtful, knowledgeable, informative and an excellent communicator. I feel very fortunate to stay in such a nice, pleasant, stylish accommodation. Warm hospitality added a special dimension to the comfortable accommodation. Everything. 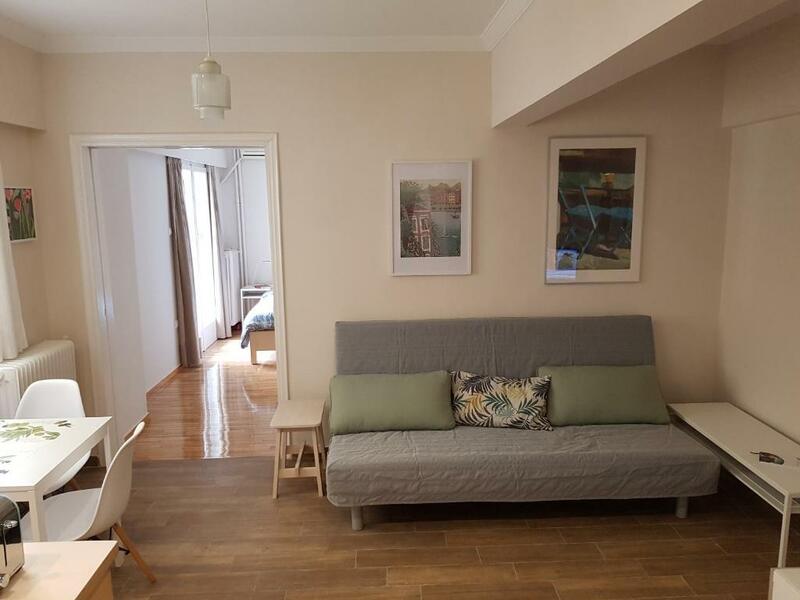 The host is really nice and kind, he told me everything I need to know about the places around and his recommendation of travel through the city is very important to me. It made a great stay in Athenes, thank you. Landlord of the apartment, who was Panos, was realy nice and helpfull person. Location was good and to reach everywhere was to easy. 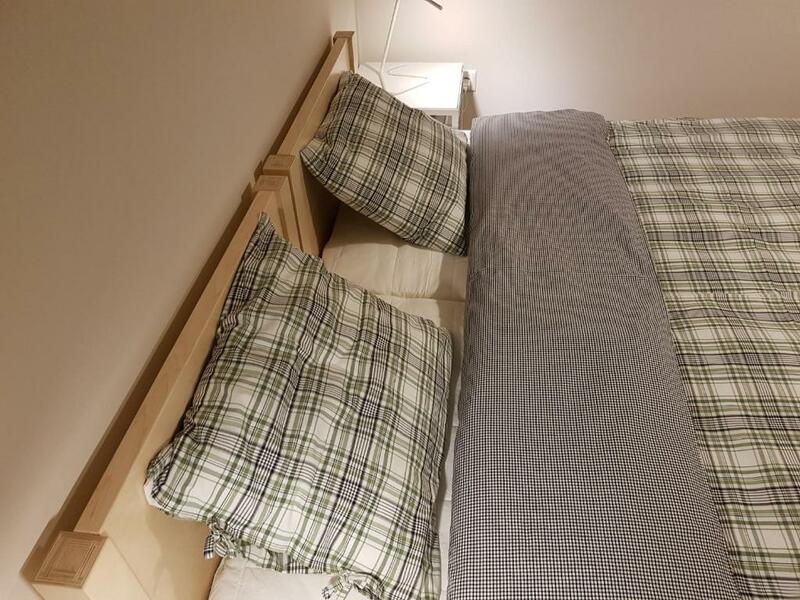 It’s a very cozy and clean flat and the host was a very polite person!! 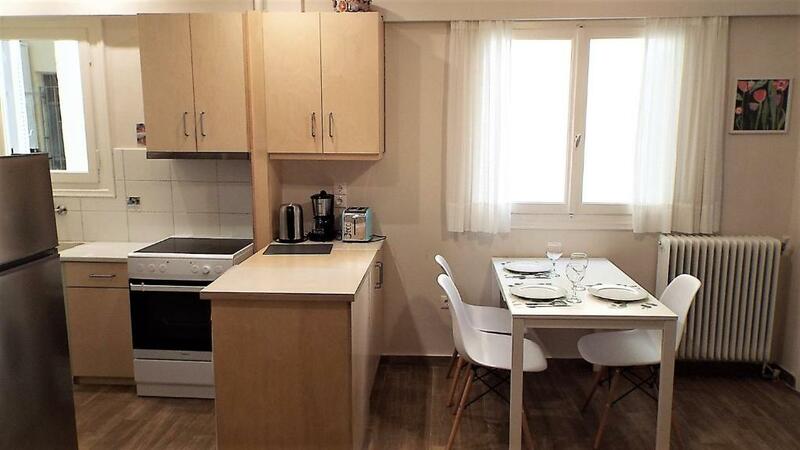 Great apartment located near the Lycabettus Mount. 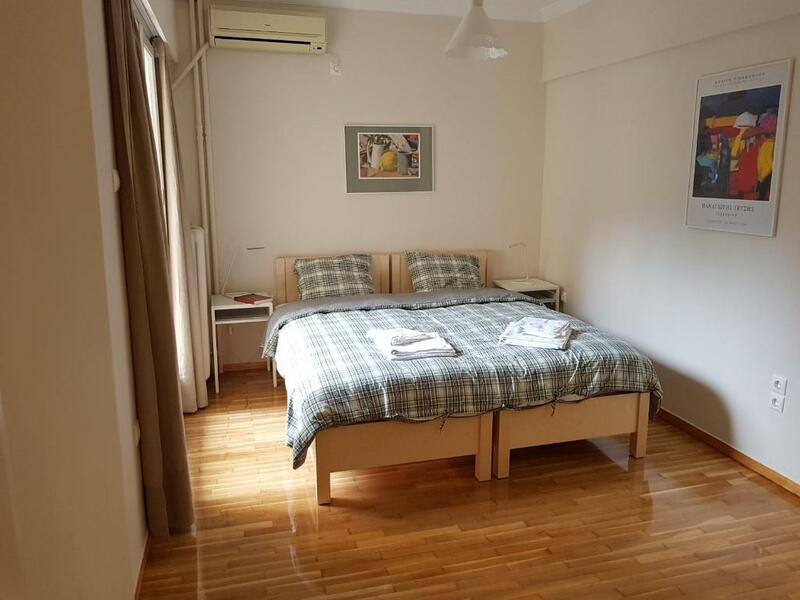 Very quiet neighborhood but so close to the center and attractions. Everything you need is near. Supermarkets , cafes, transport. Down the street you will find a cafe with very tasty food and cheap prices. Panos - the owner, is very friendly and ga e is many good tips. Thank you ! It’s near the mountain and not too far to the center by walk. Clean, space is big , and quiet . It’s in a residential area so you will feel safe when you come back at night. Lock in a great price for Cozy studio downtown Athens/Kolonaki – rated 9.6 by recent guests! 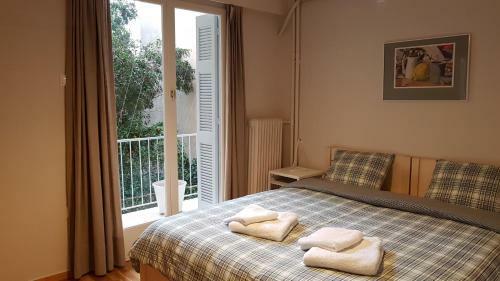 One of our top picks in Athens.Cozy studio downtown Athens/Kolonaki offers accommodations in Athens, 1,300 feet from Dexameni Square and 1,650 feet from Kolonaki Square. 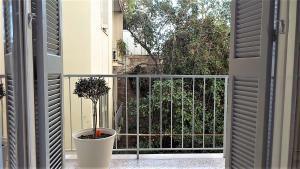 The property is a 7-minute walk from Benaki Museum and 1,950 feet from Panepistimio Metro Station. The apartment features 1 bedroom, a flat-screen TV and a fully equipped kitchen that provides guests with an oven, a microwave, a washing machine, a kettle, a toaster and a fridge. 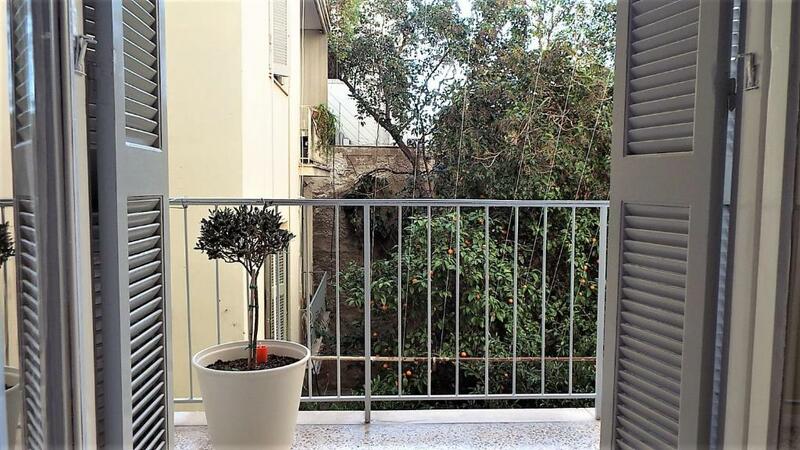 Syntagma Square is 2,300 feet from the apartment, while Lycabettus Hill is 2,300 feet from the property. 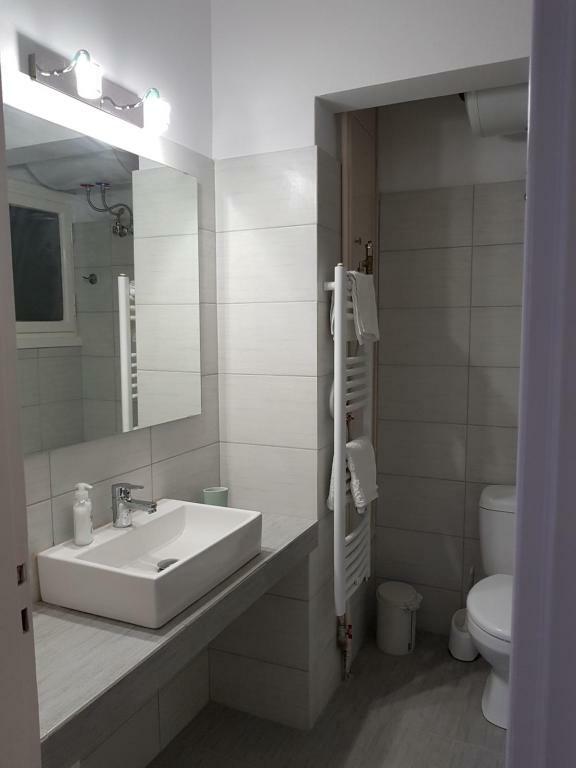 The nearest airport is Elefthérios Venizélos Airport, 12 mi from Cozy studio downtown Athens/Kolonaki. 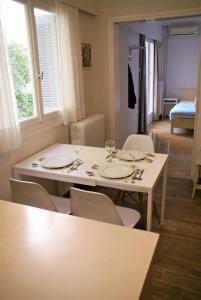 When would you like to stay at Cozy studio downtown Athens/Kolonaki? The apartment features 1 bedroom and a fully equipped kitchen with oven, microwave, kettle, coffee machine, a toaster and a fridge. A flat-screen TV and a washing machine are available. Kolonaki is an adjective as much as a district: it best epitomises the Athenian elite. Undeniably chic, Kolonaki is where old money mixes with the nouveau-riche and wannabes. Named after a tiny obscure column in the central Plateia Kolonakiou (Kolonaki Sq), Kolonaki stretches from Syntagma to the foothills of Lykavittos Hill, and is home to consistently popular cafes, restaurants, galleries, museums, boutiques and stylish apartment blocks. The area also contains a couple of notable museums and cultural institutions, which add to the air of nobility. The leafy upper reaches of Kolonaki transition into Lykavittos Hill, the highest point in central Athens. The wooden amphitheater up here hosts regular concerts during the summer. Morning: Watch the world go by while fuelling up with coffee on Plateia Kolonakiou or at nearby Filion. Once you’re sated, head out to three of thebest museums in Athens: Museum of Cycladic Art, Byzantine & Christian Museum and Benaki Museum. These could easily fill your day. House Rules Cozy studio downtown Athens/Kolonaki takes special requests – add in the next step! Please inform Cozy studio downtown Athens/Kolonaki of your expected arrival time in advance. You can use the Special Requests box when booking, or contact the property directly using the contact details in your confirmation. 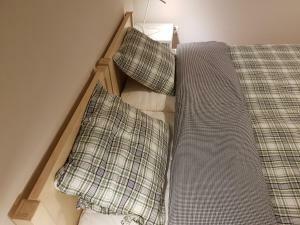 Very nice location and super comfortable one bedroom studio. To Owner brings the keys to my meeting in town !! Cos it’s just beside the mountain so it’s a little uphill from the metro station to here. And there are also some stairs. It’s not a big deal but should be know if you carry a heavy suitcase. Its a ver well located apartment with good and clean facilities. The walls are coverd with nice art (reproductions) which makew you feel at home. The owner is very helpful and enthousiastic about 'his' Athens.